Corporate identity can create a successful brand experience for customers. If a customer knows and likes a company, they are most likely to look for them when wanting to purchase a certain product, but if a customer can connect with the company's identity, they are most likely to buy from them. When you think of a global brand you might picture a logo or remember a slogan or song. You've probably readily identified a company within a few seconds of hearing a commercial theme music playing because of repetition in their advertising. 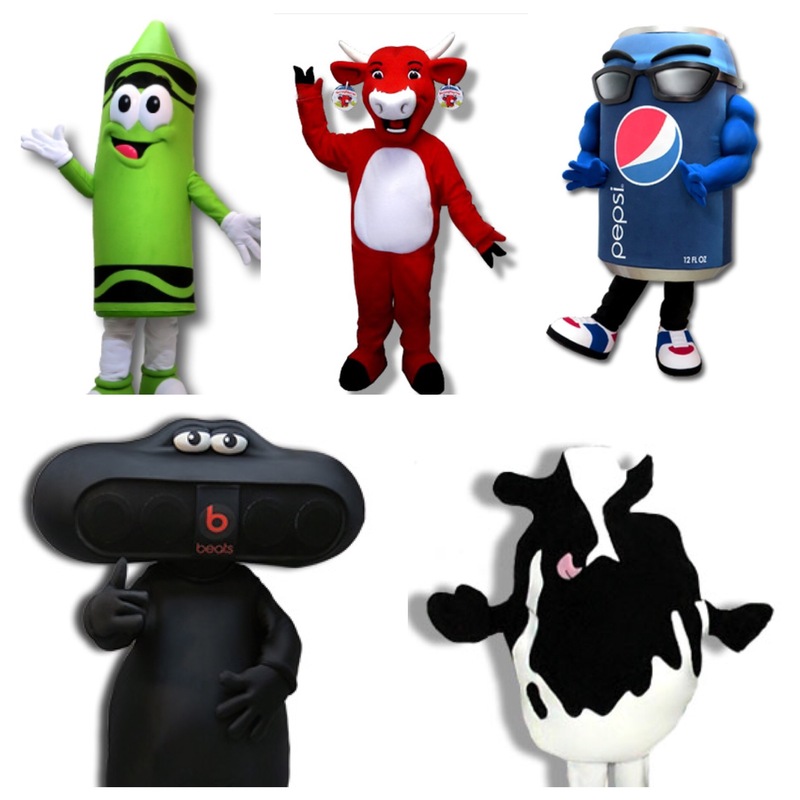 A core idea of branding is to make a company memorable and while music and imagery is used successfully by many big brands, some of the biggest consumer brands use a mascot to deliver an enhanced personal experience. 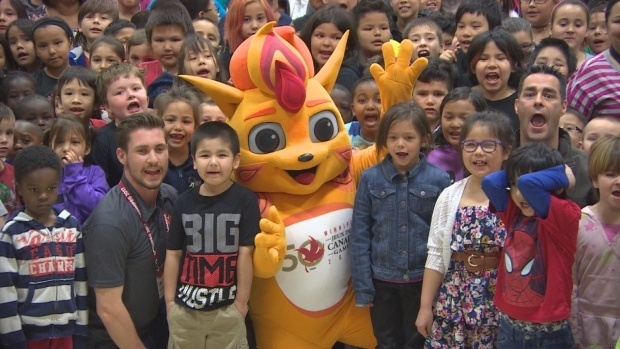 BAM Mascots was delighted to create a custom mascot for the 2017 Canada Games, taking place in Manitoba next year. 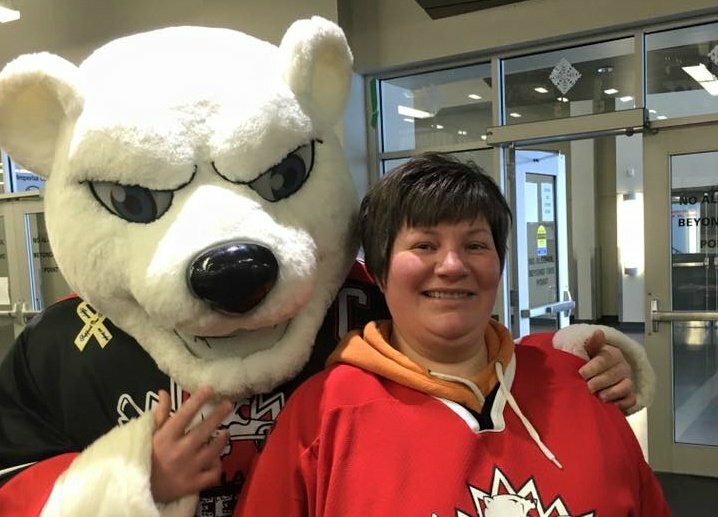 The mascot was unveiled last month at a Winnipeg school, with a crowd of over 250 eager and excited students getting the first peek. 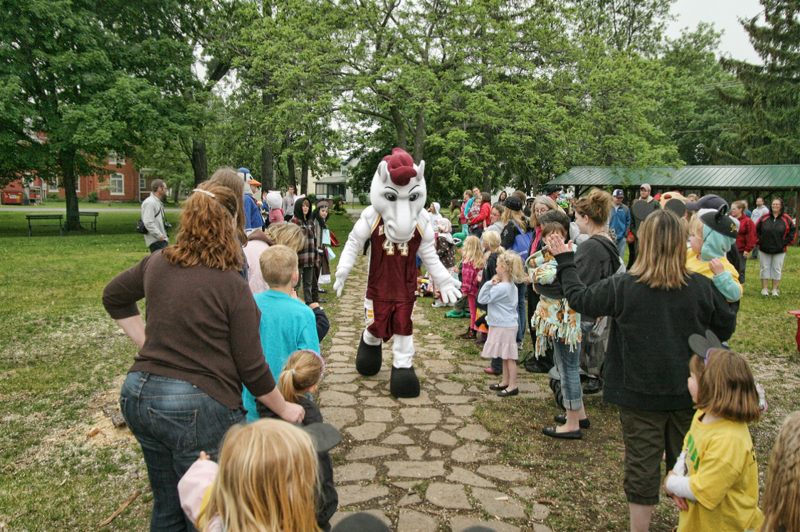 One of the exciting benefits to having a custom-made mascot costume is the opportunity to use your mascot at a number of different events; sports games, school rallies, openings, fundraisers, outdoor activities, and more. 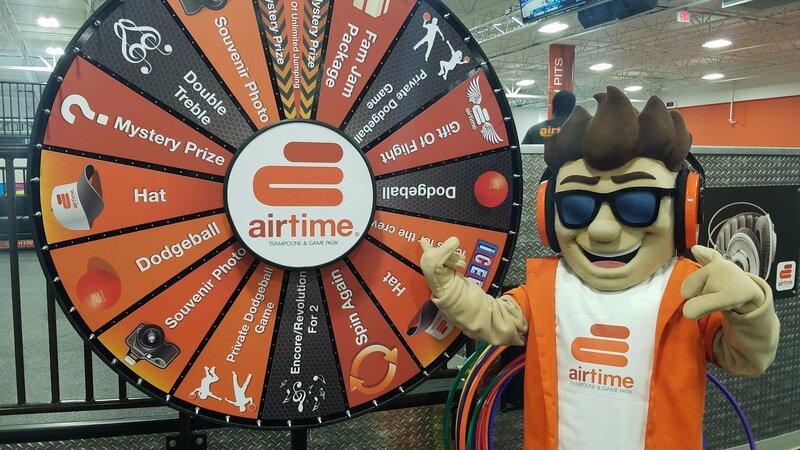 If you’re a business organization, don’t think your mascot is limited to perform only at business related functions or trade shows. 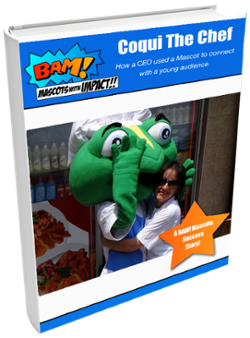 Your mascot is a valuable marketing tool that can be used to spread the word about your company at public events, for networking and brand awareness.